According to new research by Veritas Technologies, IT decision makers waste two hours per day looking for relevant data. The revelation is part of a new study called Realizing the Power of Enterprise Data. The survey, which was conducted by Vanson Bourne, polled 1,500 IT leaders and data management professionals across 15 countries. The report reveals that poor data management is a key driver behind efficiency and productivity. 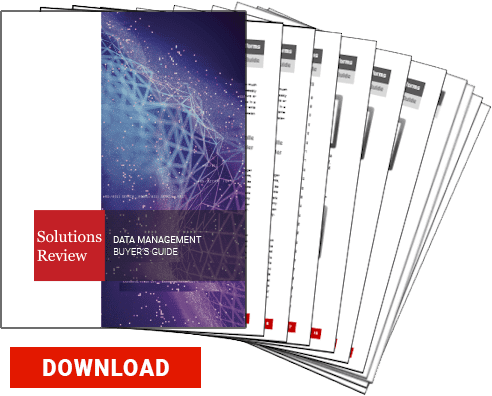 The research also uncovers some of the top data management challenges and may help data and analytics leaders implement best practices in the future. This wasted time turns into wasted money. 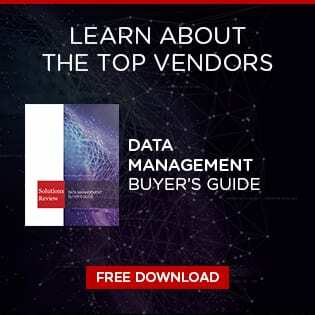 According to the report, organizations are losing more than $2 million dollars per year to their struggles with data management. 36 percent of the IT and data management leaders polled complain that their employees are less efficient due to siloed data management. Nearly 40 percent of respondents report that their organization’s strategic decision-making processes are slowed due to this fact. This is especially troublesome for those IT professionals that service requests to locate and manage increasingly sensitive data. The impact of poor data management is perhaps being felt the most in those organizations that must remain compliant with local, national or international data protection laws. The report cites the European Union’s General Data Protection Regulation (GDPR), but there are many others as well. These regulatory frameworks are creating a unique and pressing data management challenge on their own, and companies in vertical-specific industries can’t afford to wait around on a data management action, or they risk what are often major penalties. Veritas correctly concludes that organizations willing to create a comprehensive data management plan and pair it with technologies that encompass those best practices are most likely to avoid wasting their time and money. However, that’s easier said than done, and the first step to rectifying some of these long-standing data management challenges is to recognize that they exist in the first place. Does any of this sound familiar? Is your organization struggling to manage data in a timely (and compliant) manner? We encourage you to read the full Veritas Technologies report.